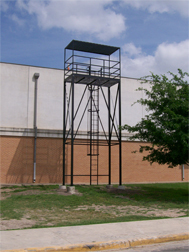 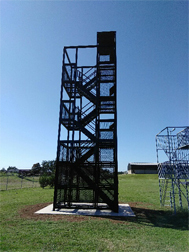 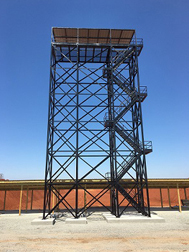 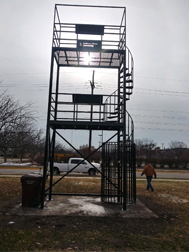 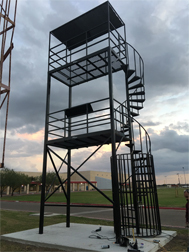 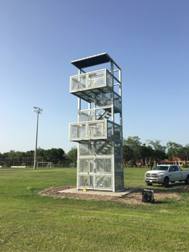 The Melhart Music line of band director towers offers band directors many options and customizations to fit their schools' needs. 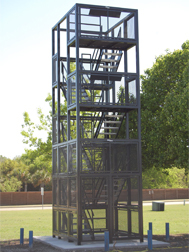 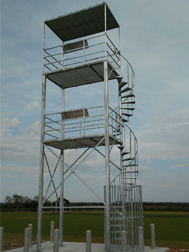 We also offer onsite installation throughout the continental United States. 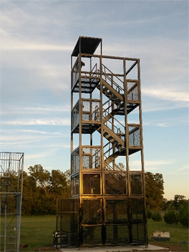 Call us or submit a request for a quote today!